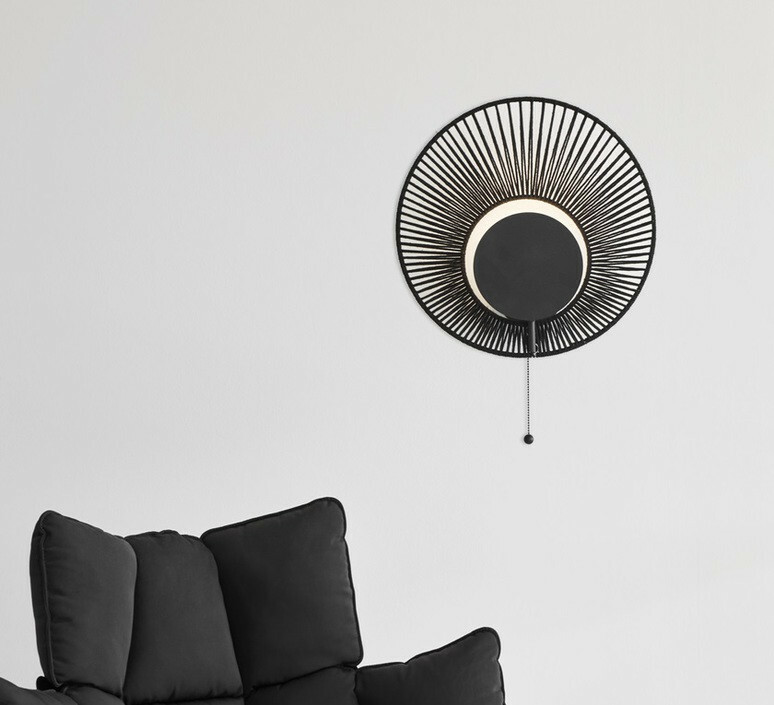 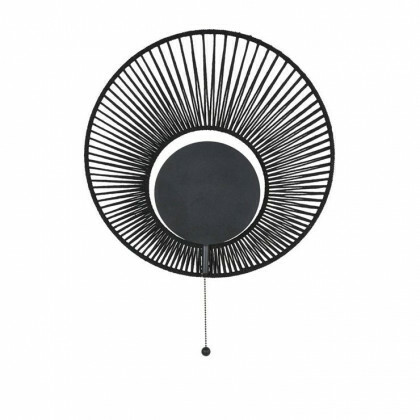 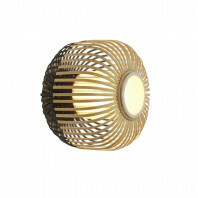 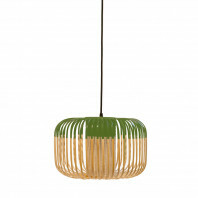 Jette Scheib offers a magnificent wall lamp for the Forest House. 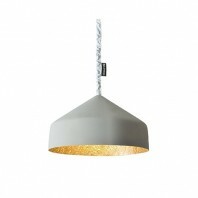 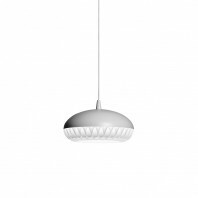 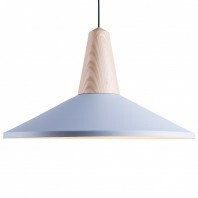 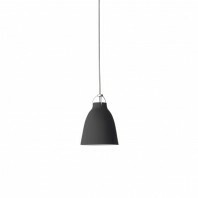 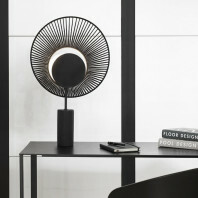 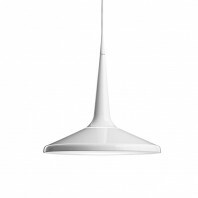 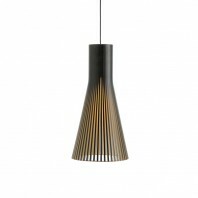 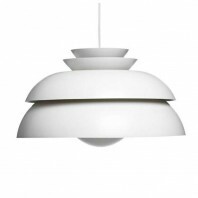 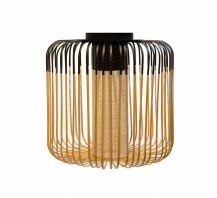 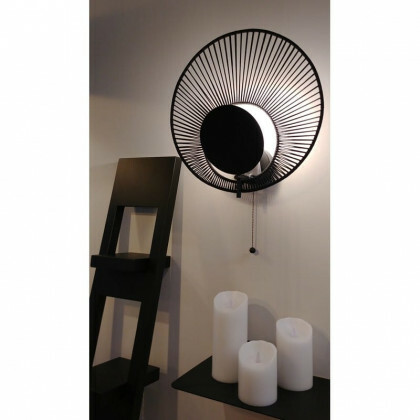 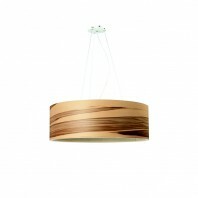 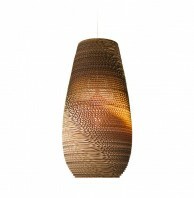 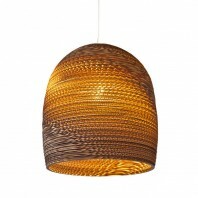 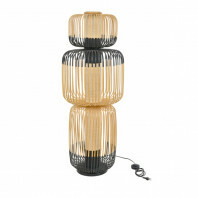 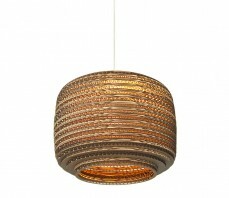 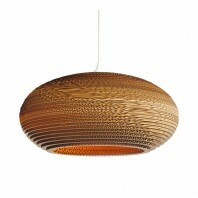 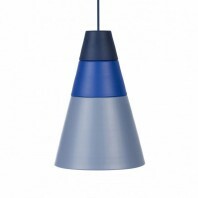 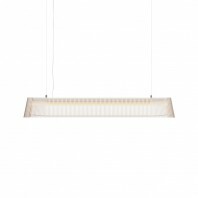 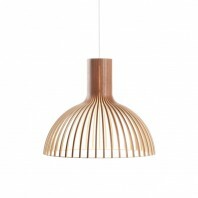 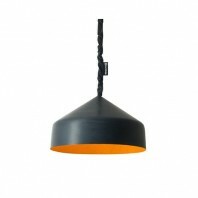 Its LED light pierces the filaments of the lampshade, giving us a sublime light of shadows. 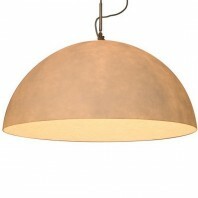 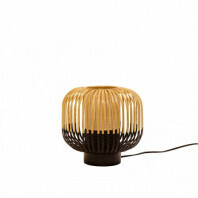 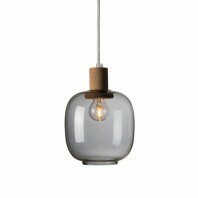 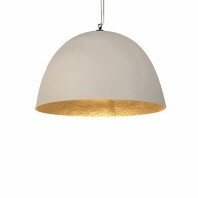 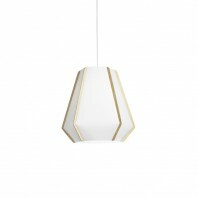 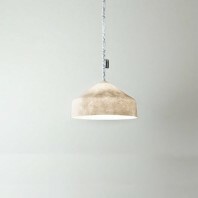 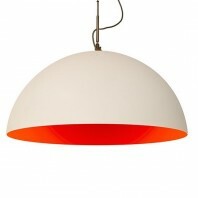 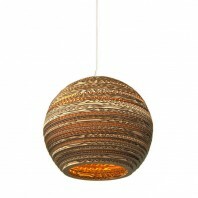 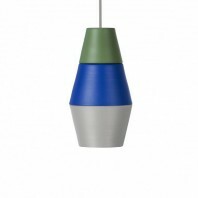 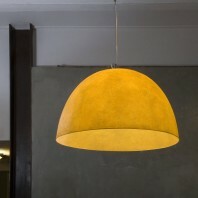 The base of the lamp is made of metal and its shade is made of cotton. 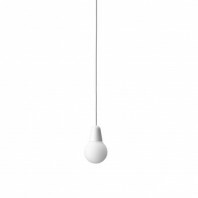 It is equipped with a pull tab to turn it on and off. 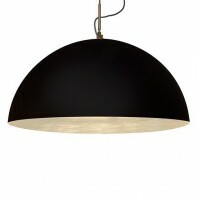 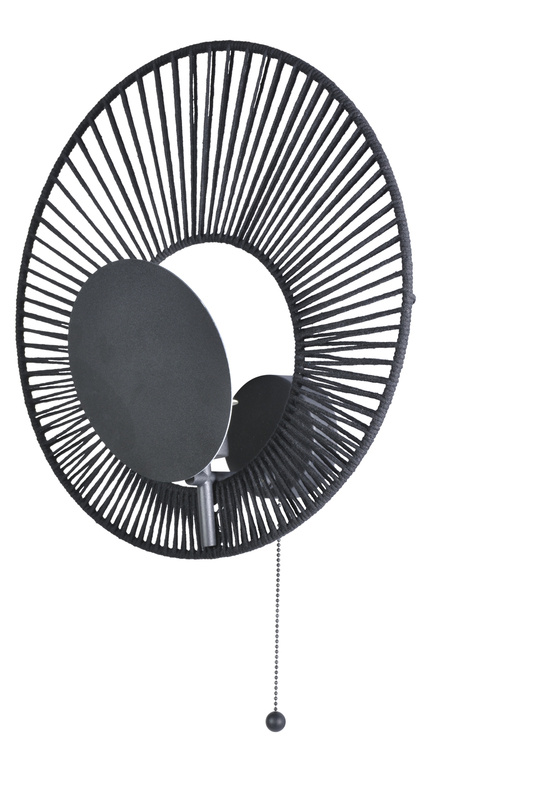 It is available in black and its dimensions are 40cm long by 59.3cm high and 40cm deep.